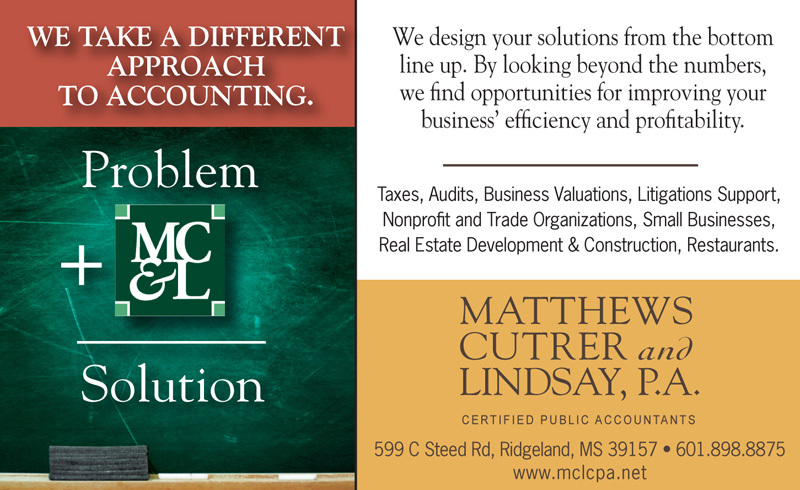 Problem: MC&L CPA needed to stand out. Solution: Call Imaginary Company. 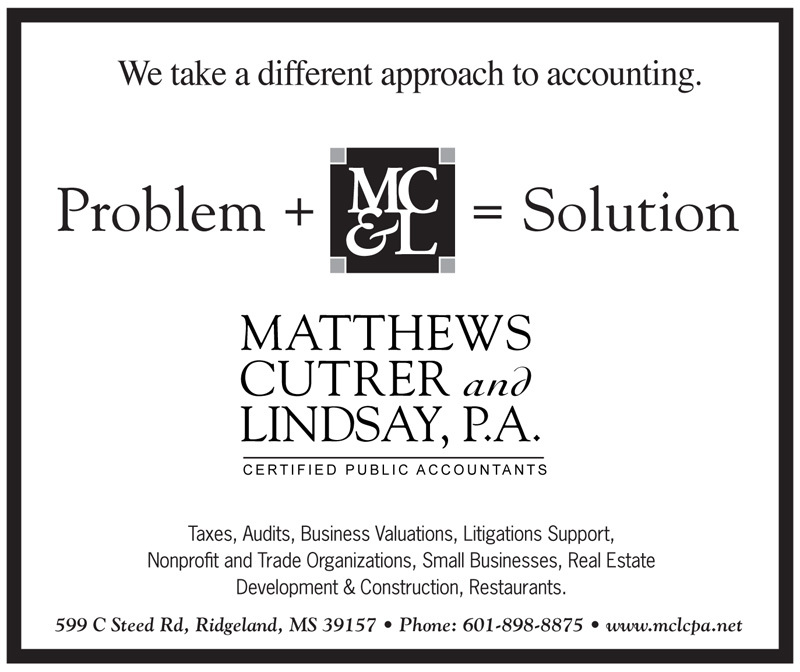 This clever formula provided a way to talk about accounting services in an engaging way while underscoring their approach to problem solving. 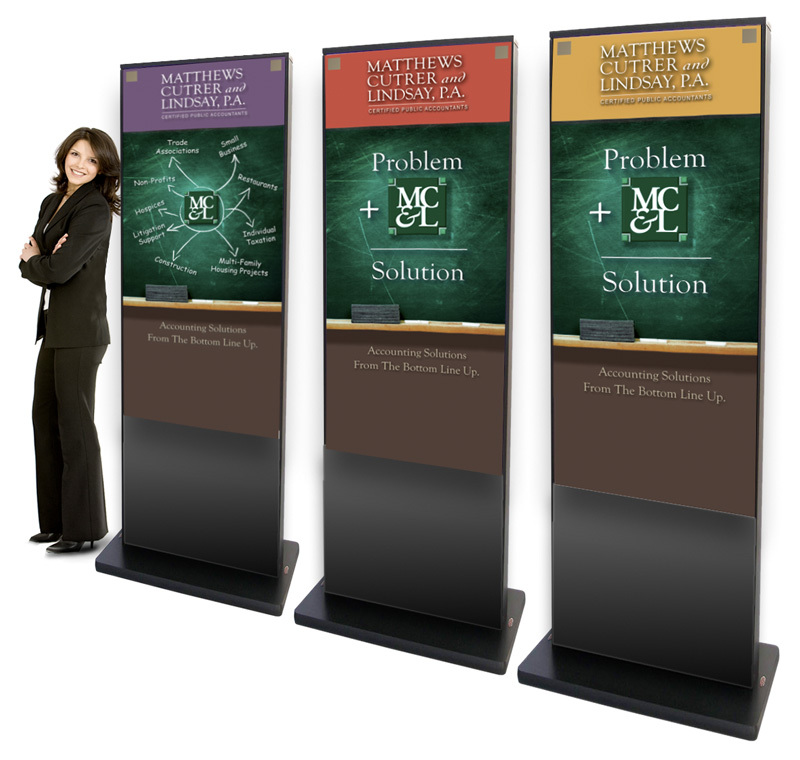 The web site furthers this point with each employee presenting solutions to everyday problems like ,"How to Bait a Hook." We know this is going to help new clients bite.